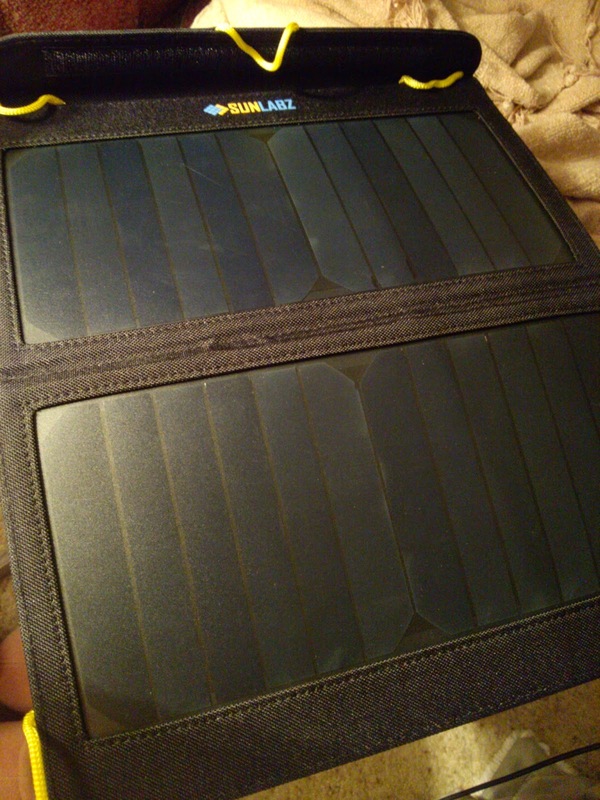 The SunLabz Portable Solar Charger is such a cool product! It's awesome to have a solar charger along on trips - especially camping - or in the car to be able to charge phones/cameras/tablet/gps/mp3 players using the sunlight. 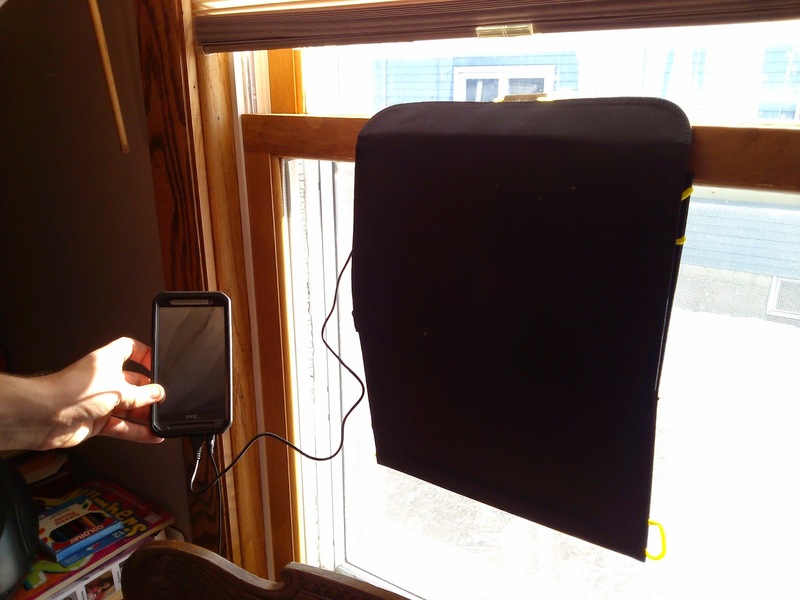 It really does work, although if the sun isn't bright it takes longer to charge than a wall charger. But here in Minnesota, the winters can be pretty dark so it's probably best used during the other seasons. 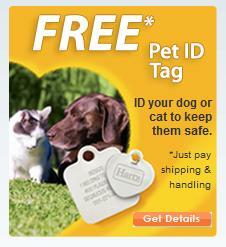 I'm really excited to have this along on summer vacations. The entire product folds up into a convenient flat portable case which is really handy, and there's a pouch on the back to hold devices while they charge. It also comes with a USB to micro USB charging cable. The version of this product that I received didn't include the suction cups and caribiner clips that are included now, but I wish mine came with those to hang the charger from a window or tent. The only other thing I wish it included was a kickstand so that it would be easier to place it at 45 degree angle like instructed. The instructions leave something to be desired, but the product is pretty easy to use. Overall I think it's convenient, handy, durable, and travel-friendly.